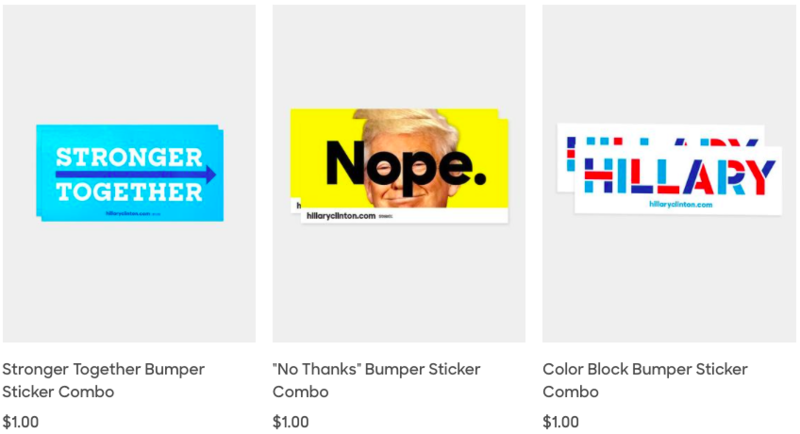 American voters didn’t buy Hillary Clinton’s message, but that doesn’t mean there aren’t still a few things the Clinton campaign isn’t still trying to sell. 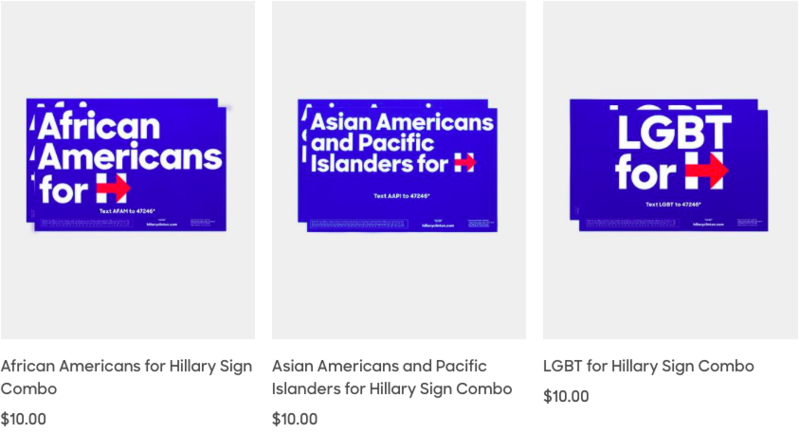 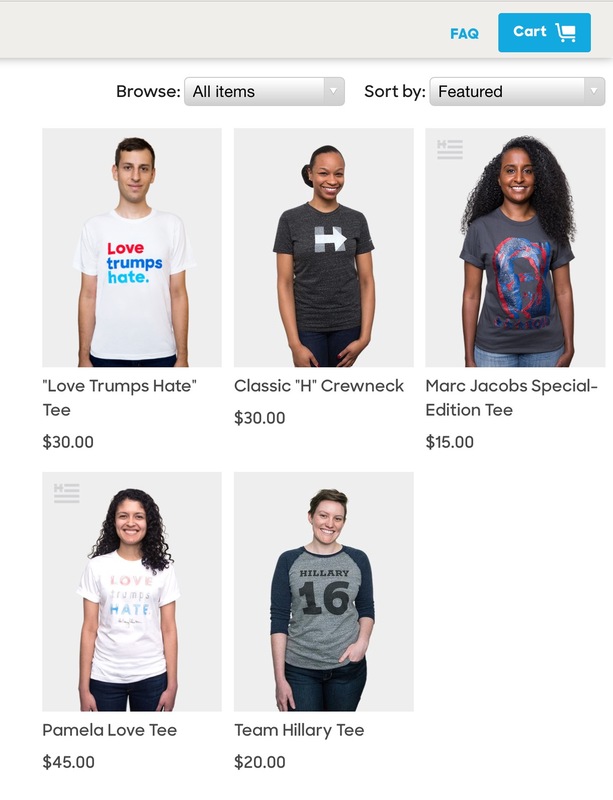 As her campaign wraps up its existence, they still have some swag taking up space, and they’ve marked it down in the hope of moving what remains. 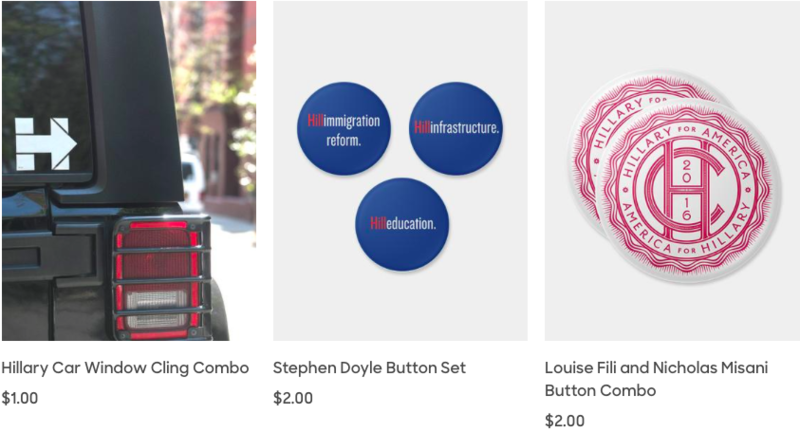 Memento seekers could still find buttons, stickers and signs. 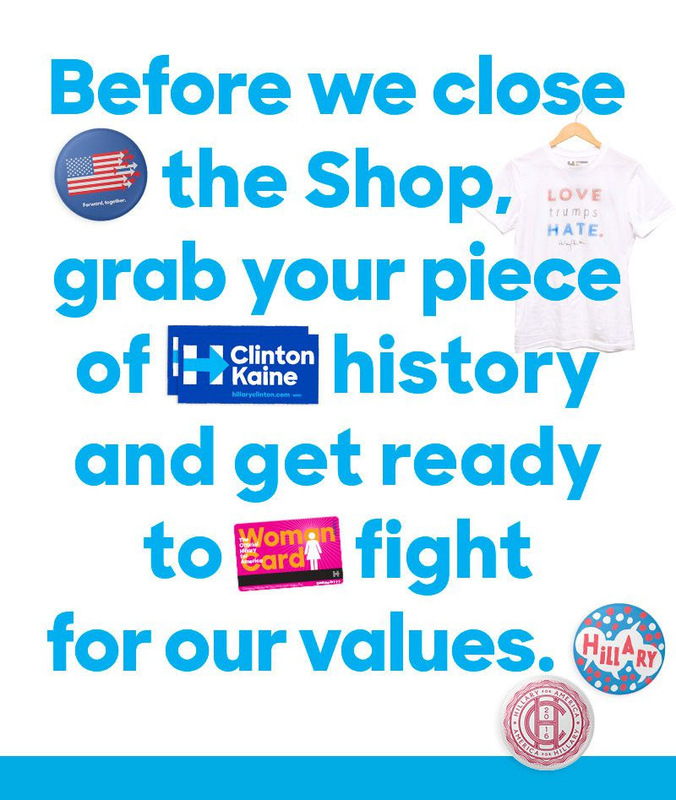 You can purchase a piece of history by clicking here.